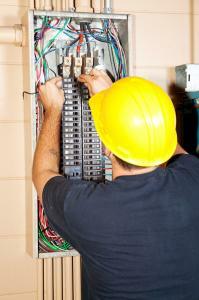 Economy Wiring is a local, family-owned heating and cooling service specialist. We've been providing a complete range of heating and cooling solutions since 1953, so we have a wealth of HVAC experience to help our customers make the right decisions. From furnaces, heat pumps, air conditioners, and fireplaces to electrical wiring and panels, we can offer solutions for almost any residential or commercial application. In a continually evolving HVAC industry, we strive to stay on top of the latest technology and make sure our customers get only the best heating and cooling products and services. Over the years, customer satisfaction has remained our number one priority. Our heating and cooling services are designed to make your life more comfortable. The top brand HVAC products that we offer are energy-efficient, high-performance, cost-effective heating and cooling systems that carry excellent manufacturer warranties. Our experienced heating and cooling technicians continually update their skills so that they can resolve even the most complex HVAC problems. We offer 24/7, same day emergency HVAC repairs to get you back up and running as soon as possible. If you’re looking for a heating solution to add style to your home then nothing can equal our range of fireplaces. Maintaining traditional fireplaces can often mean large expense and effort, so our range of fireplaces is a great alternative. Call us now to install these fireplaces to enhance your home’s comfort and aesthetic charm. You can trust Economy Wiring for all the HVAC your needs. 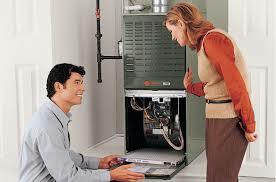 Call our heating and cooling experts at (206) 244-7542 for a estimate.